Despite the continued hot weather in Florida and Starbucks bringing out pumpkin spice lattes last month, autumn technically started this weekend meaning Halloween is just around the corner. Candystore.com released its latest look at the most popular Halloween candies with Skittles claiming the top spot followed by M&M’s, Snickers, Reese’s Cups and Starburst. Despite that, Skittles has been replaced as the most popular Halloween candy in the Sunshine State with Snickers claiming the top spot in Florida. 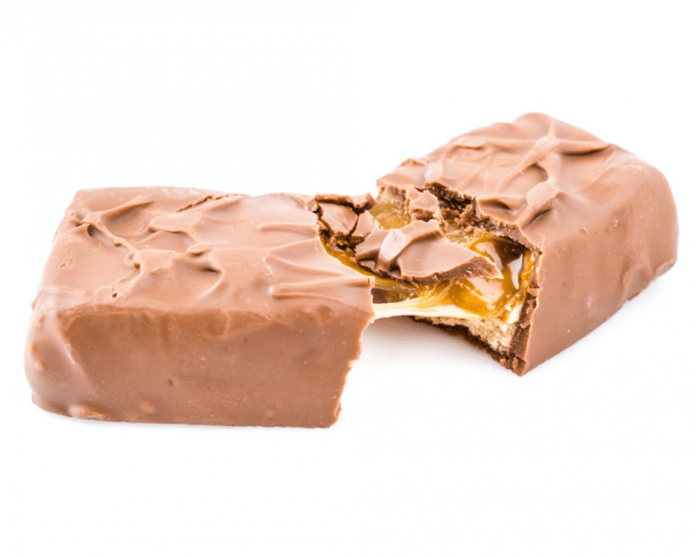 More than 660,500 pounds of Snickers candy was sold in Florida last year, putting the Sunshine State behind only California and Texas when it comes to the amount of candy sold. Of course, that’s no surprise since those are the only two more populated states than Florida. While Skittles gave up the top spot in the Sunshine State, it remains the second most popular candy for Florida residents to hand out to trick or treaters. Reese’s Cups placed third in the Sunshine State.